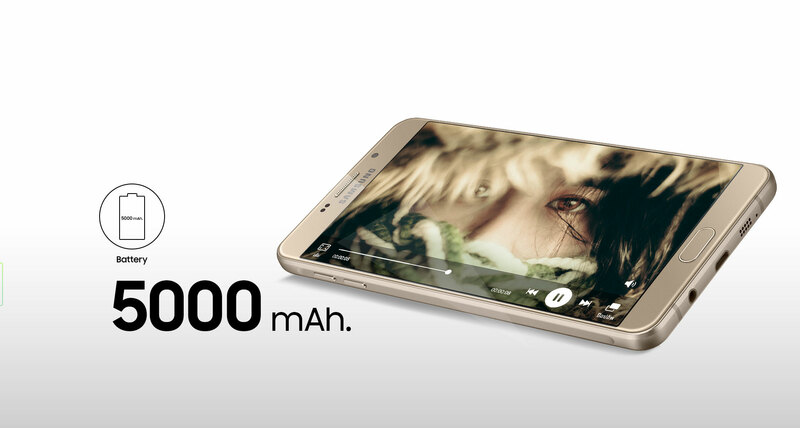 Large 5,000mAh means limitless use throughout the day. 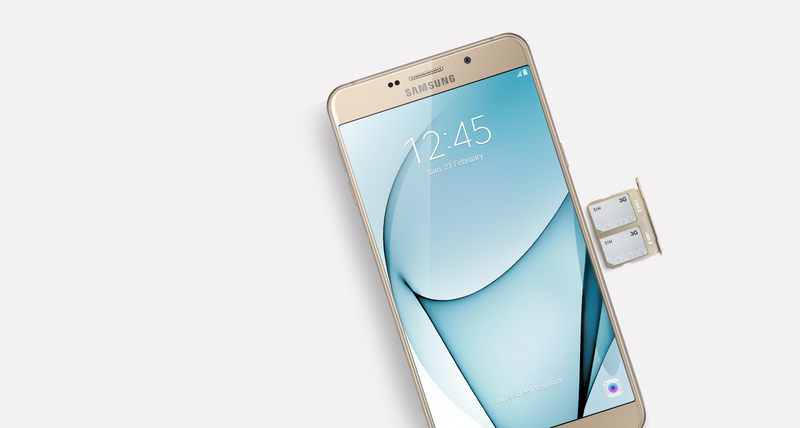 From work to entertainment, your device is ready to standby all day. Shooting like a pro just became second nature. 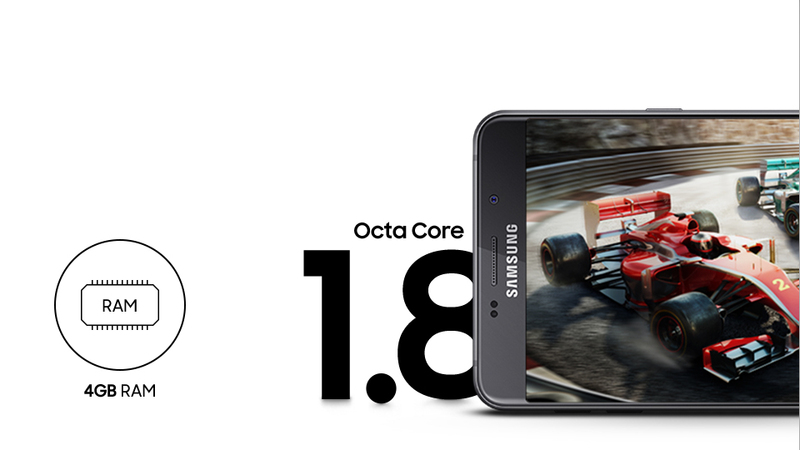 Boasting a 16MP rear camera and faster F/1.9 lens with Optimal Image Stabilisation you get bright, blur-free photos even in low light situations. 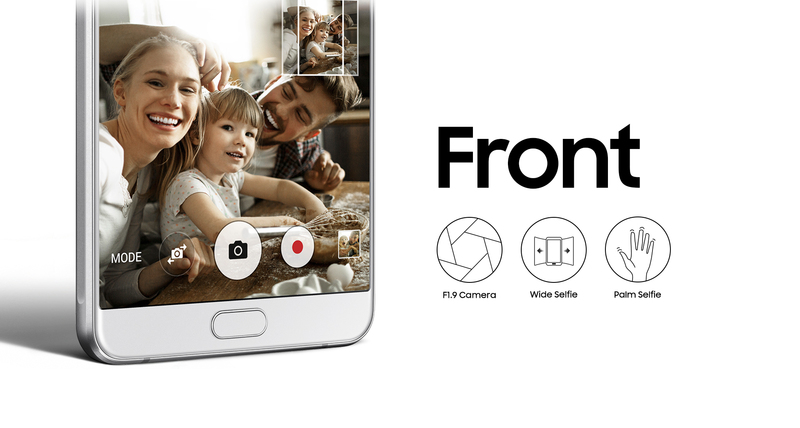 At WillIts Wide Selfie function together with its 8MP front camera lets you fit more people in group shots and capture beautiful scenery as it was meant to be seen. 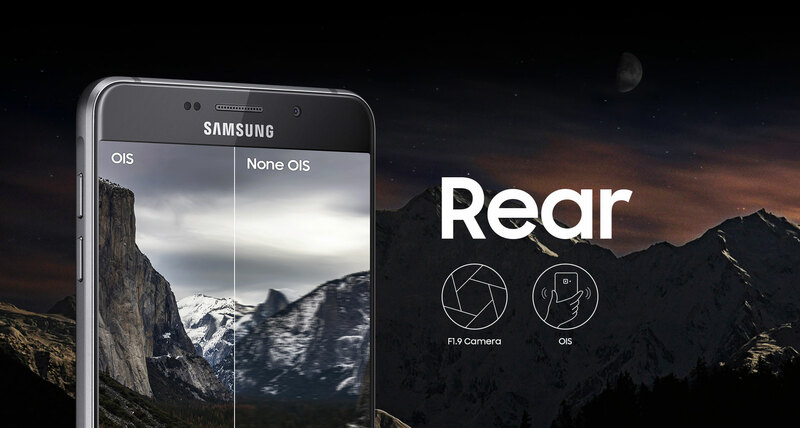 You can even use your palm to take photos with ease. 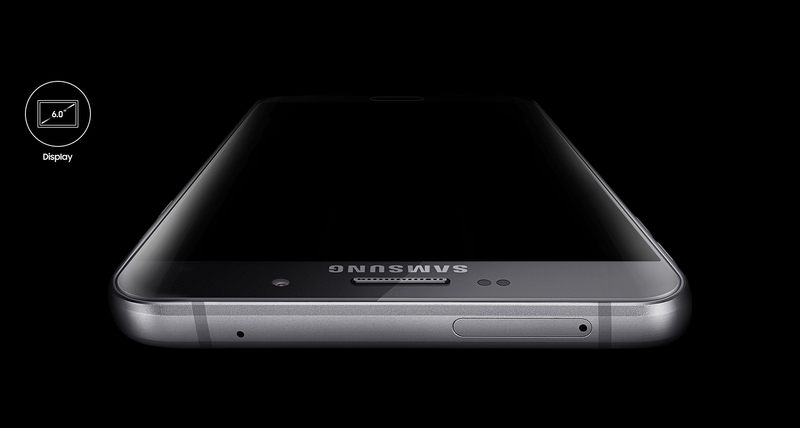 Supports dual 3G SIMS so you can switch effortlessly. Powered to perform even better. Its Octa Core Processor and LTE Category 6 network access allow for seamless multi-tasking and faster webpage loading. Optional micro SD card support grants you even more storage. 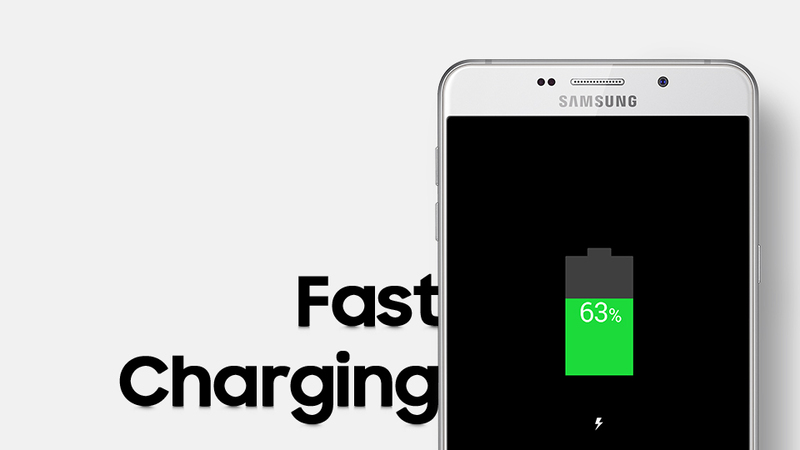 Now you can fully charge your device in 160mins so you can spend far less time waiting around when you need it most. And because it retains power even better you can enjoy all your favourite multimedia and gaming for much longer.